With a handy number of good and better android phones, HTC managed to see one of their best quarters in recent history. Mainly HTC Sensation XE, Sensation XL and the HTC Rhyme help the company to achieve emotional connection between the customers and the HTC brand. 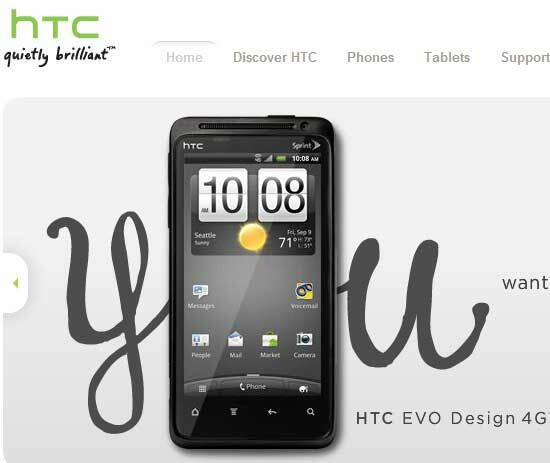 Taiwanese company HTC are easily able to meet their Q3 targets as the sales volumes and profits kept climbing. HTC shipped 13.2 million devices over the three months, bringing in $4.54 billion of revenue. Both of those numbers compare favorably to the ones achieved in the same quarter of 2010, representing a growth of 93% and 68% respectively. Naturally, the increase in sales reflected on the net income, which is $625 million, up 7% over Q2 of 2011 and 68% over Q3 of 2010. But after all this HTC expect to ship 12-13 million devices in the final quarter of the year, which is less than what they managed to push in Q3. The revenue also expected to fall slightly. So it almost certain that the company will be able to beat those targets easily. If you would like to know the details of the report HTC released, check out the full HTC Q3 report.